Activity at the volcano has increased a bit. The number of steam/gas/sometimes ash emissions rose to 11 (from averages of 2-3). 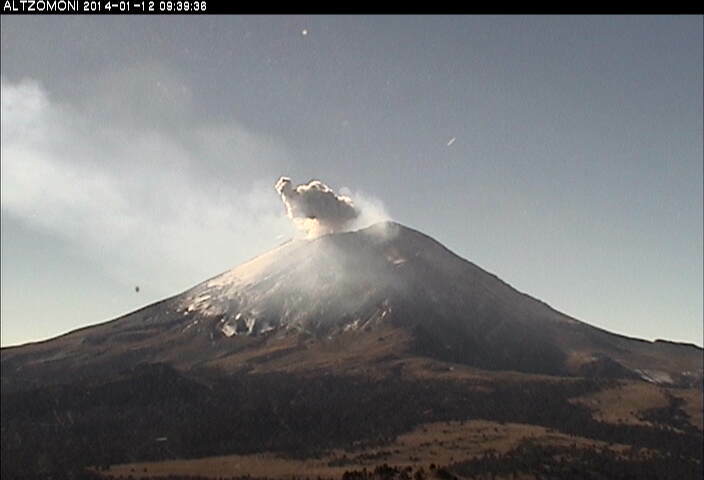 The strongest explosions produced small ash plumes rising up to approx 1 km yesterday.  CENAPRED also recorded a small volcano-tectonic earthquake of magnitude 2.3 yesterday.